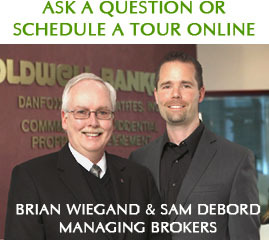 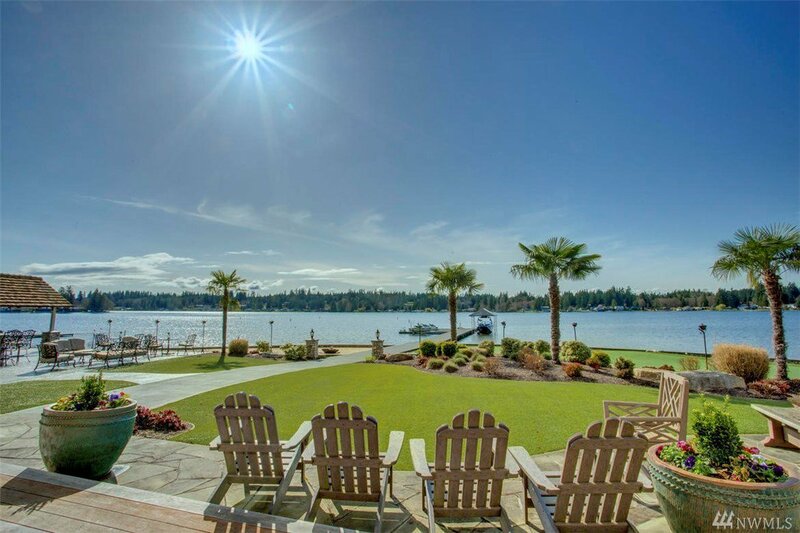 Tired of all the hustle/bustle? 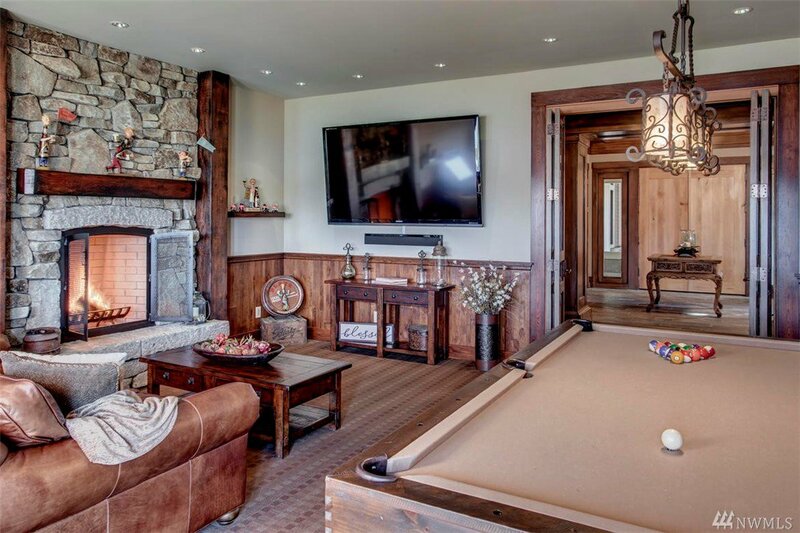 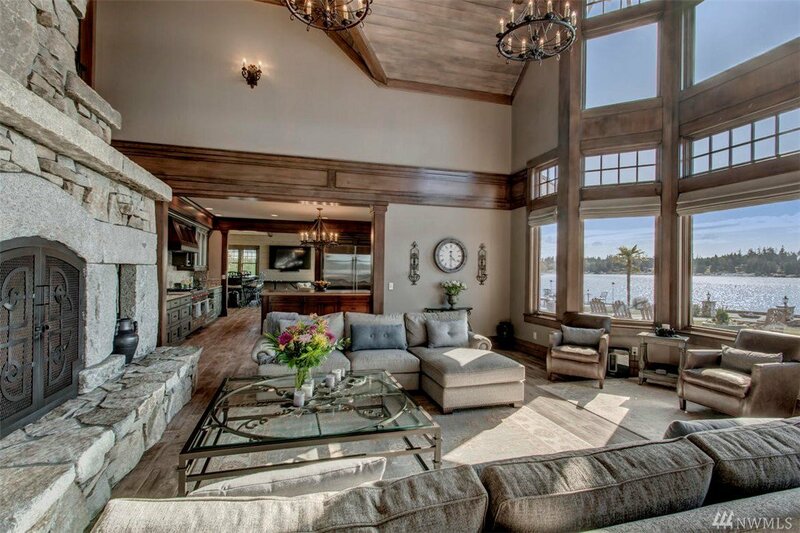 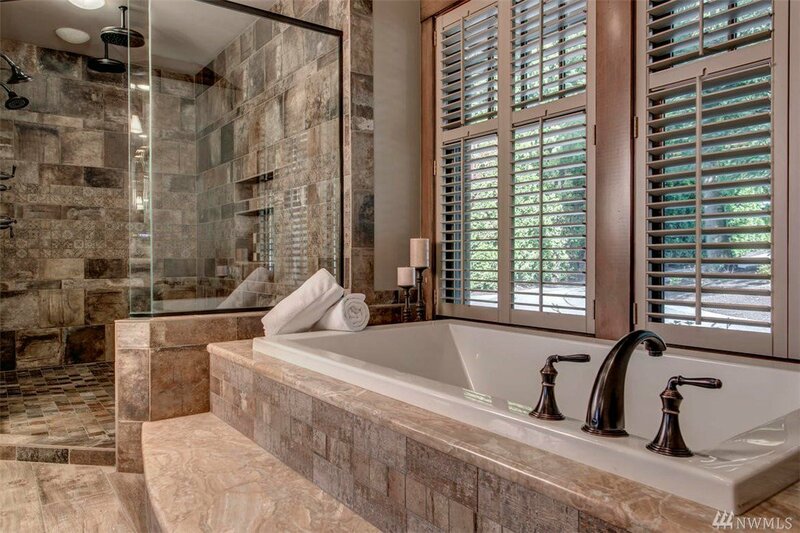 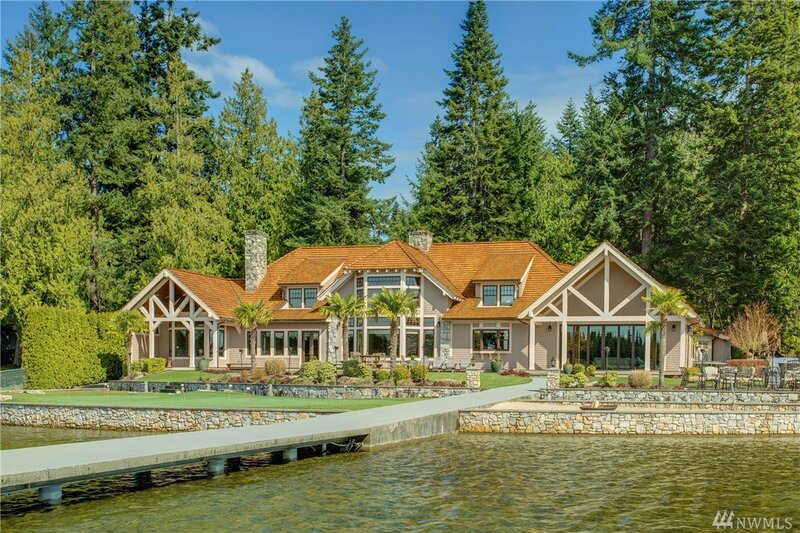 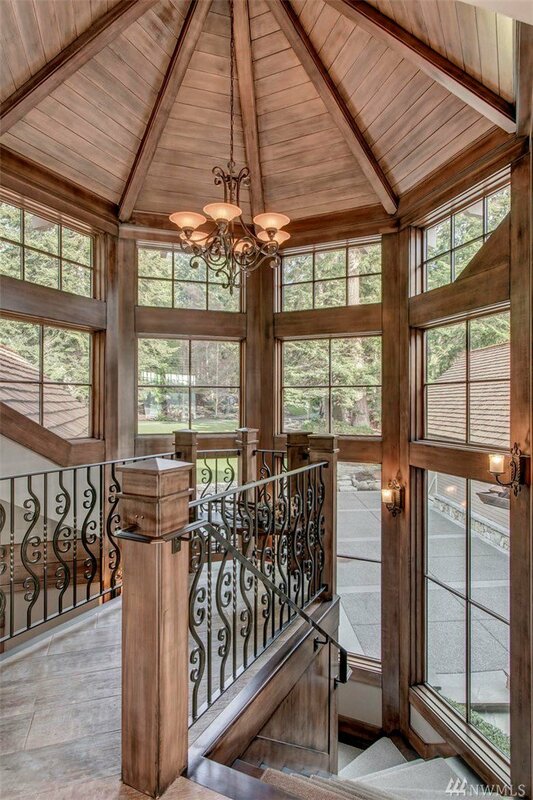 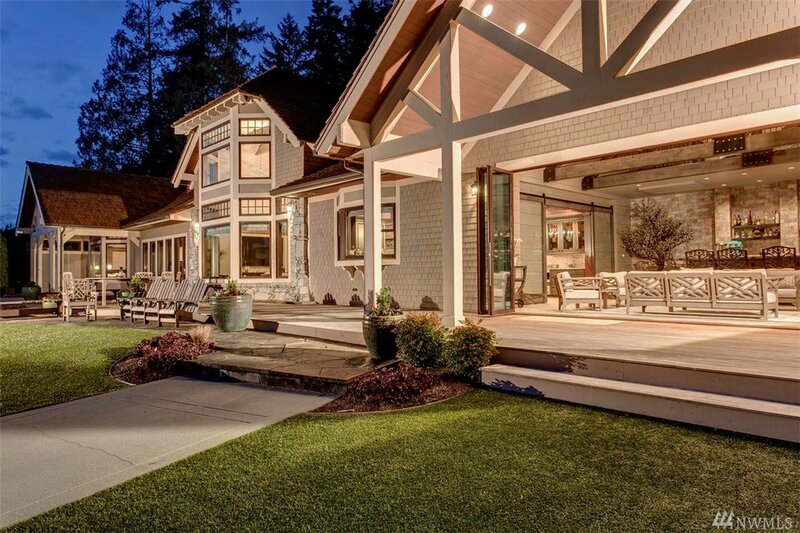 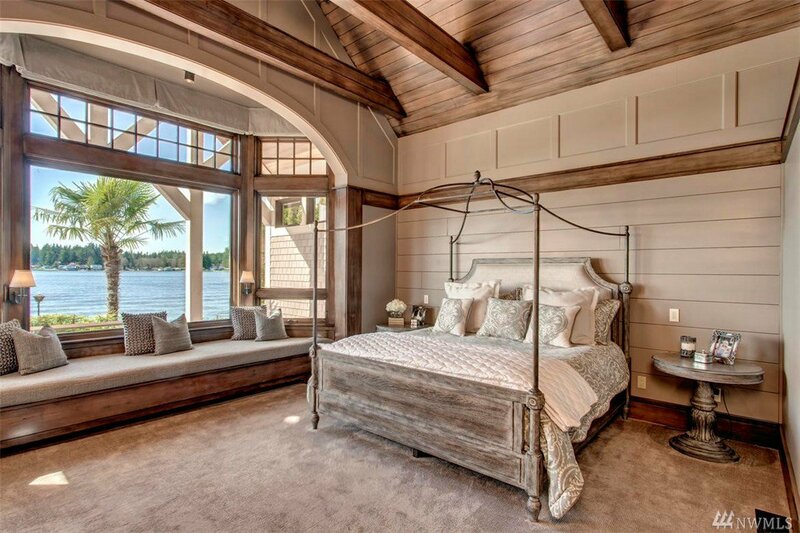 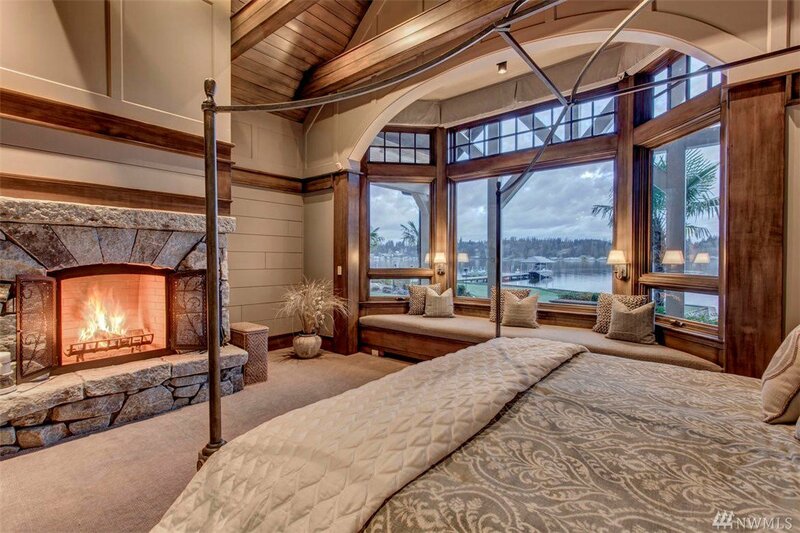 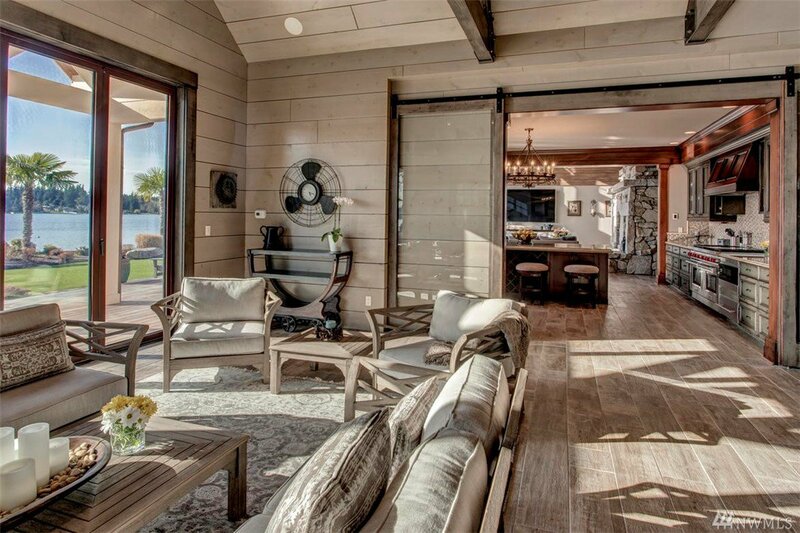 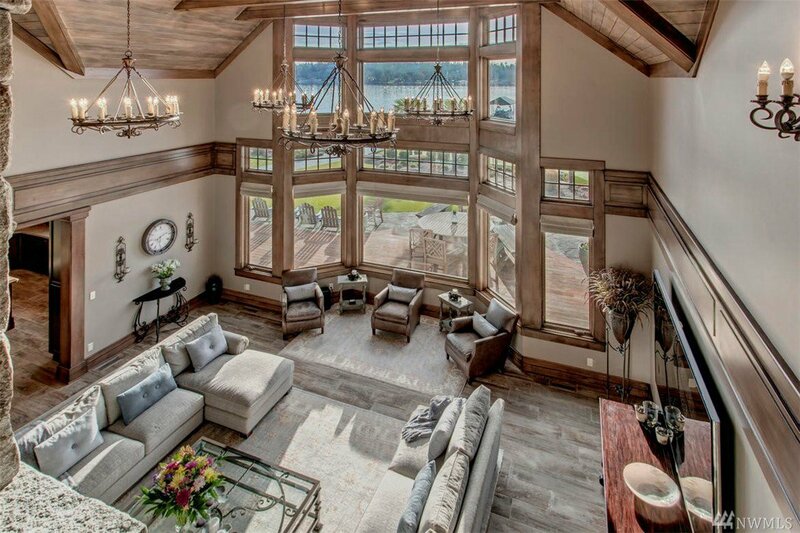 Slow down…with this luxury lake front retreat tucked away for your private enjoyment. 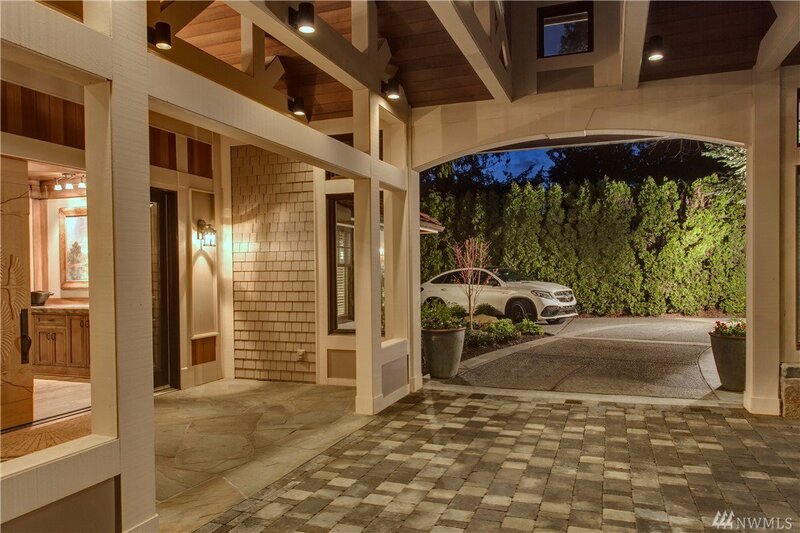 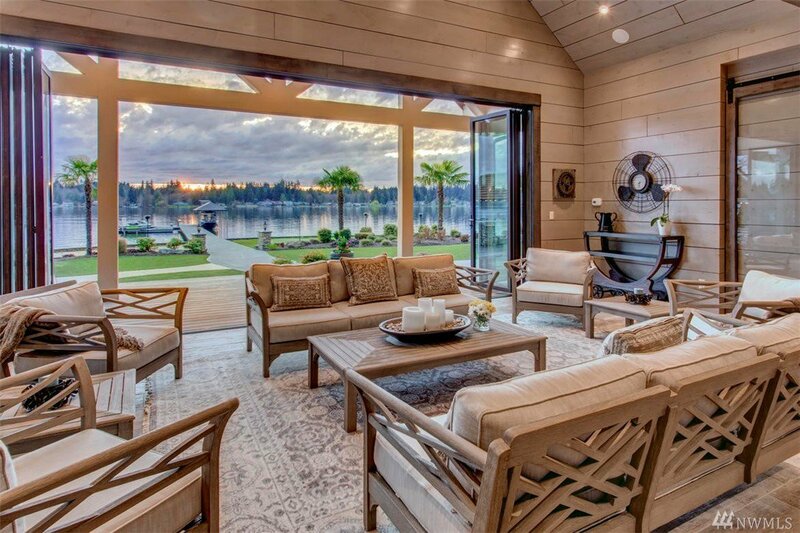 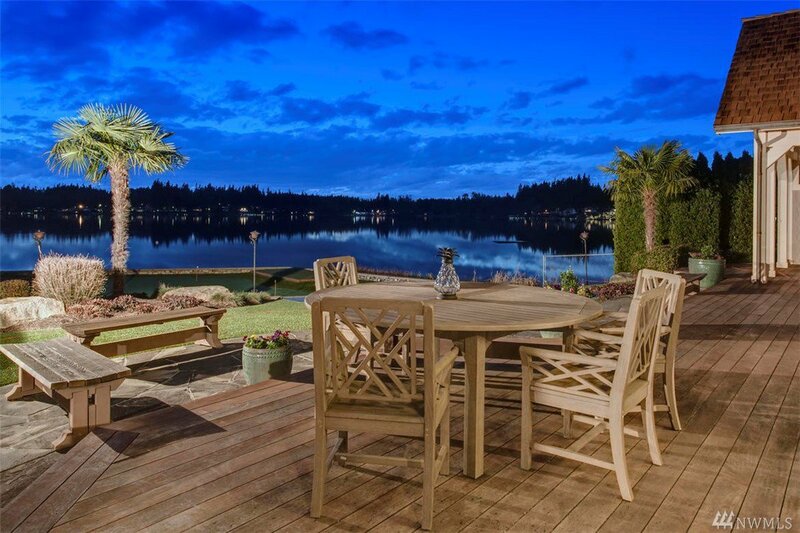 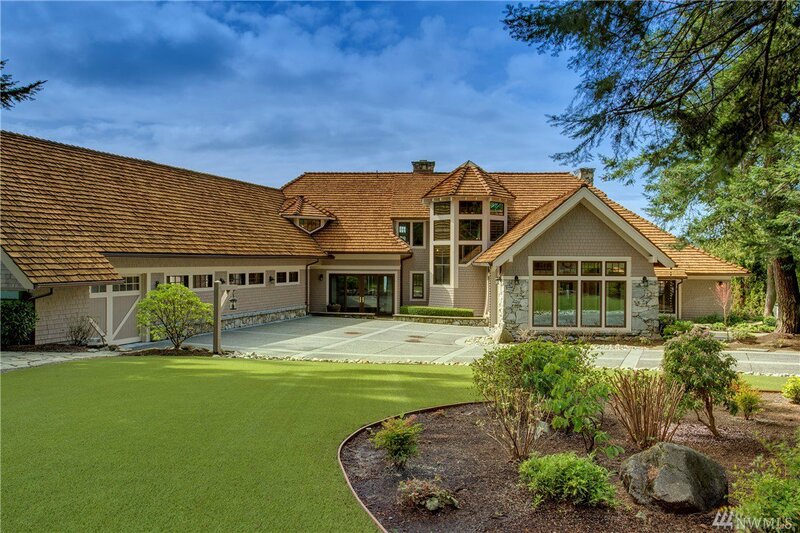 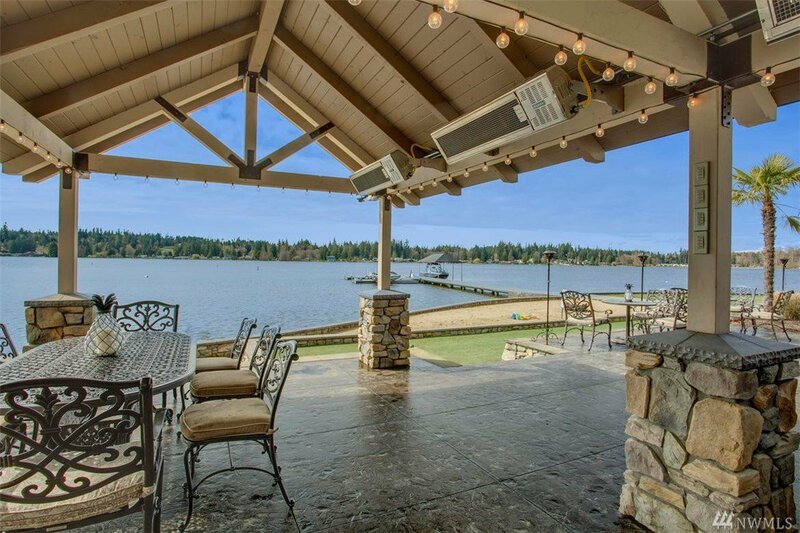 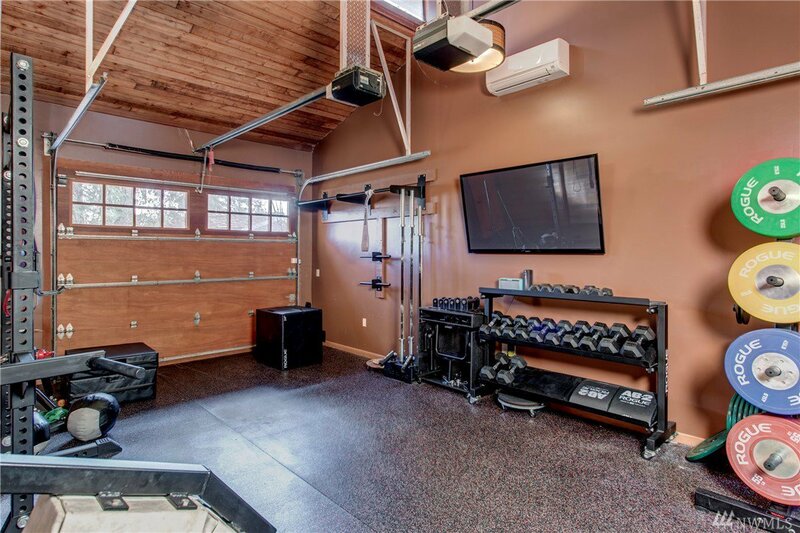 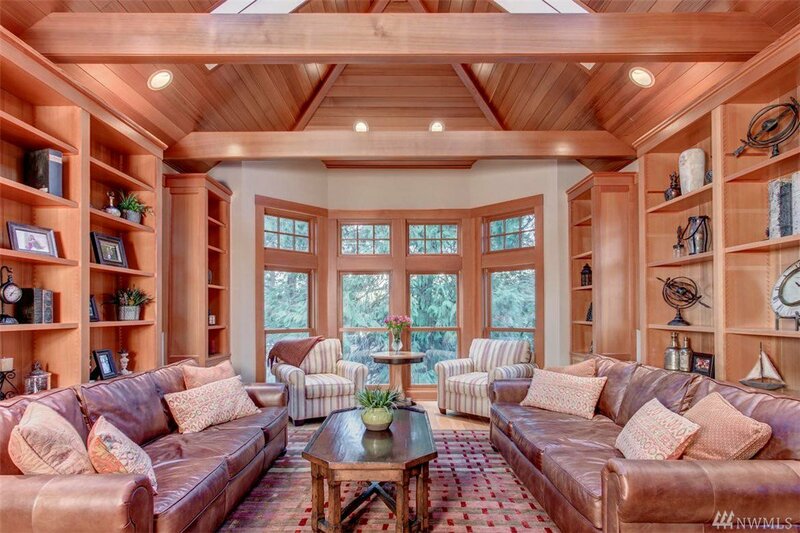 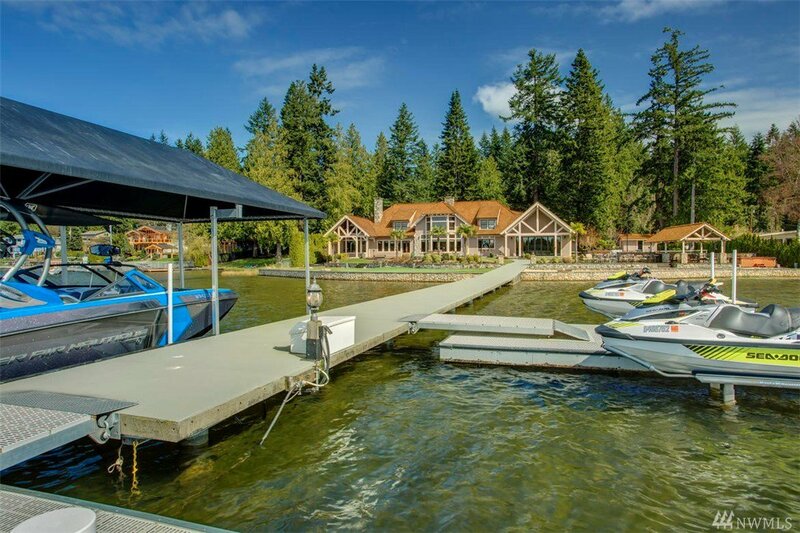 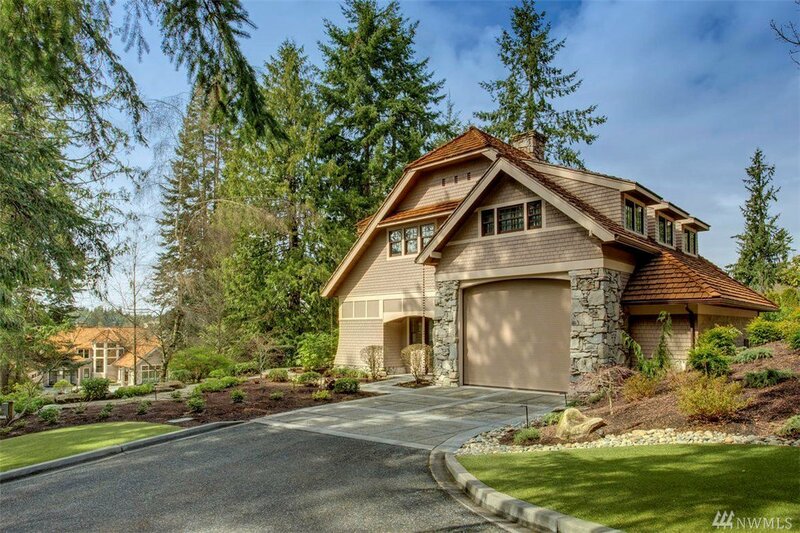 Close to Paine Field and new flights in + out, this property features a regulation 9 hole putting green, bocce ball, pickle ball, paddle board, heated cabana, waterfall, dock w boat lift + 2 jet ski lifts. 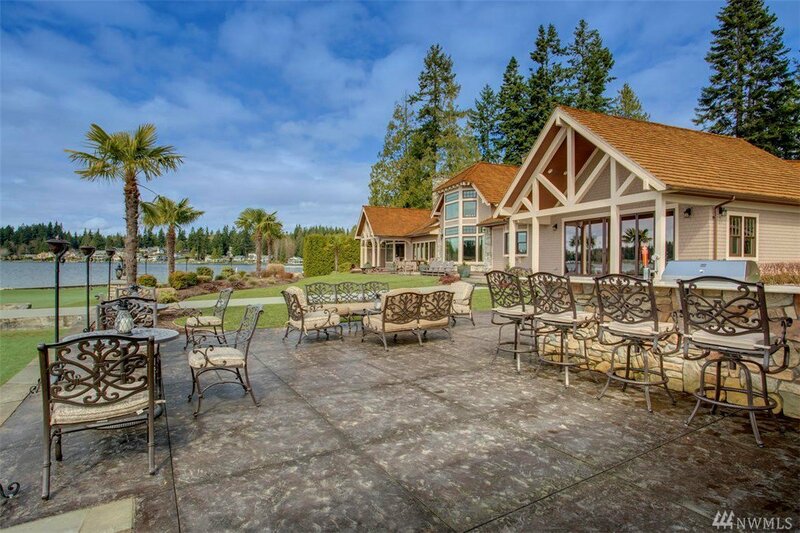 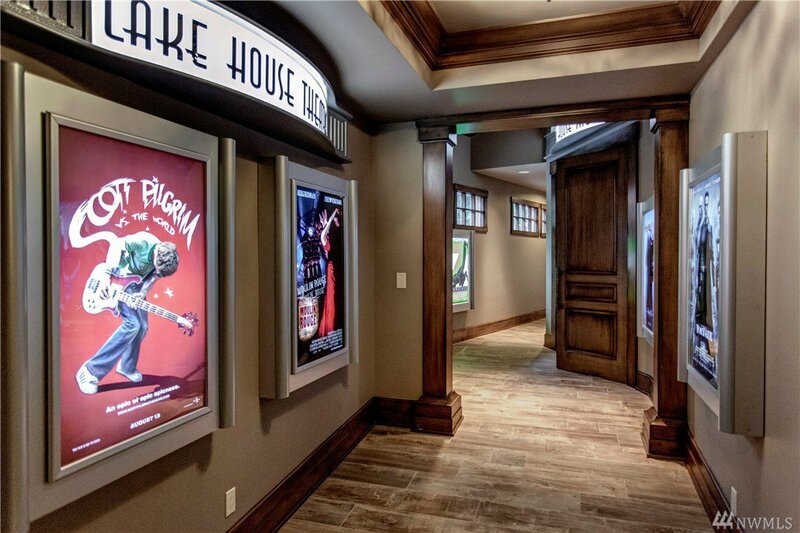 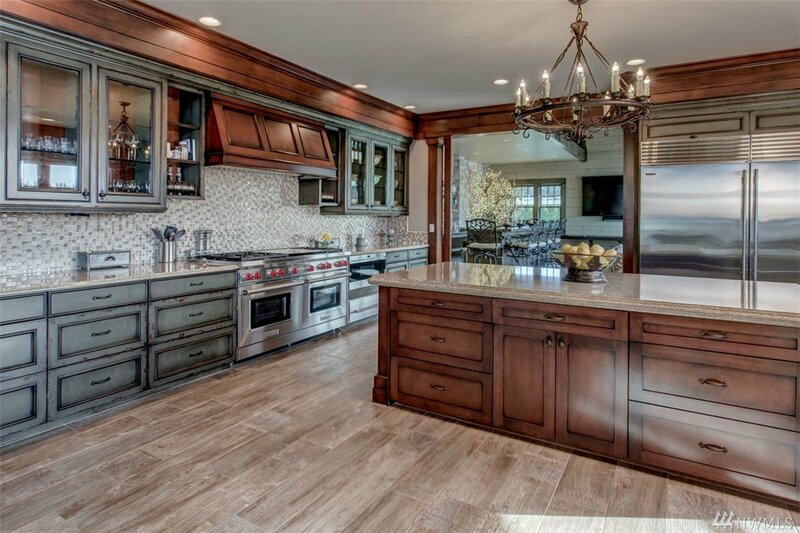 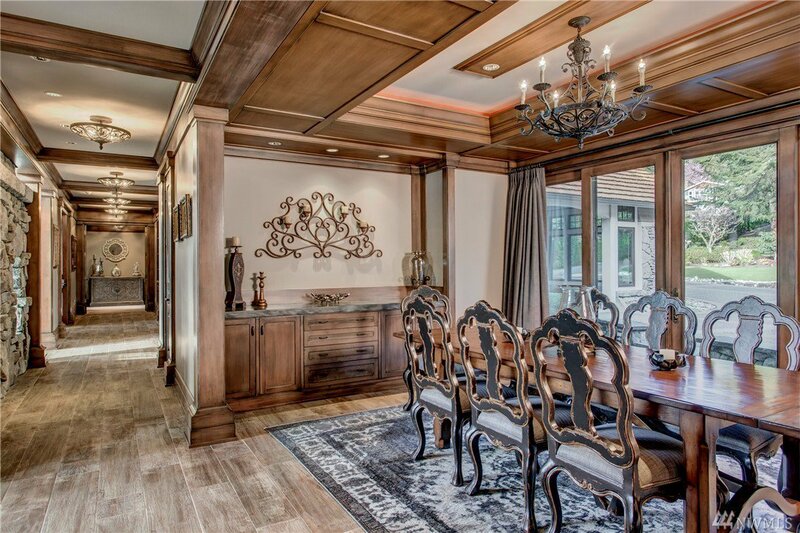 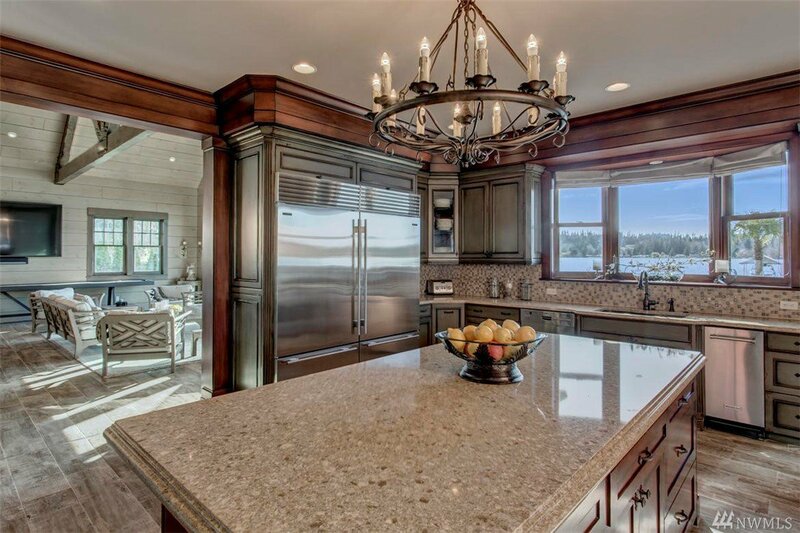 You will love the custom crafted woodwork, Italian tile, Canadian granite, Sub-Zero, Wolf, Kalamazoo, custom lighting…plus gated entry, guest house and 175 ft prime waterfront.